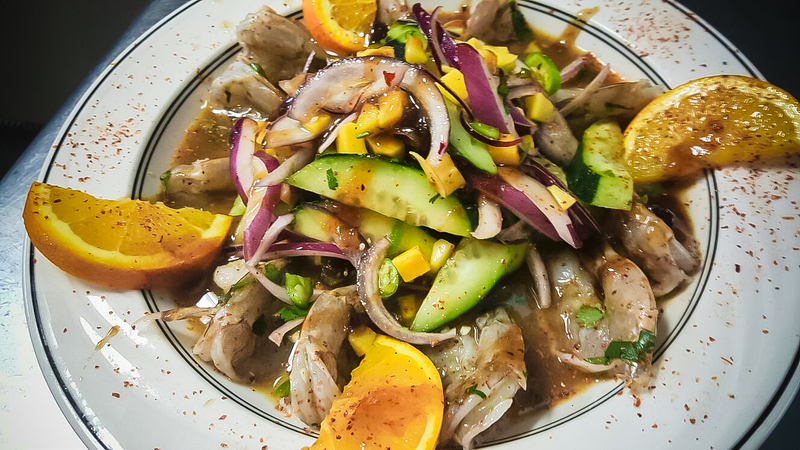 Mariscos El Puerto is your favorite Mexican restaurant located in the city of Las Vegas NV. 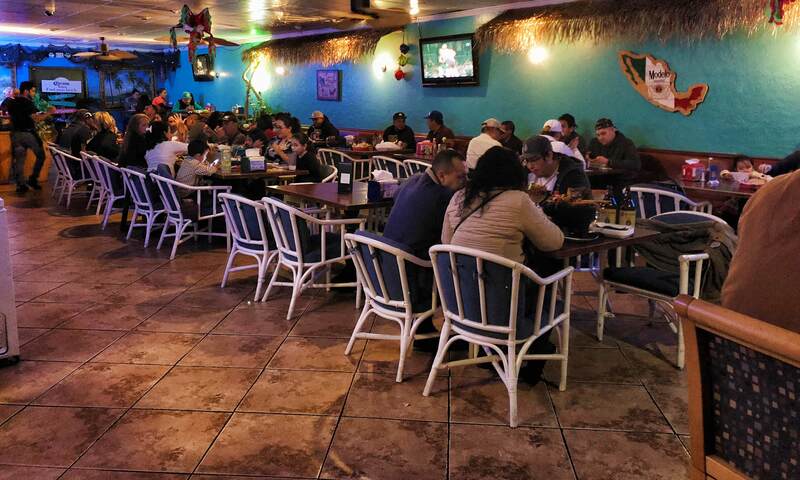 Serving the Best Sea Food in the valley, we offer quality service, the best taste, and a fun family atmosphere. 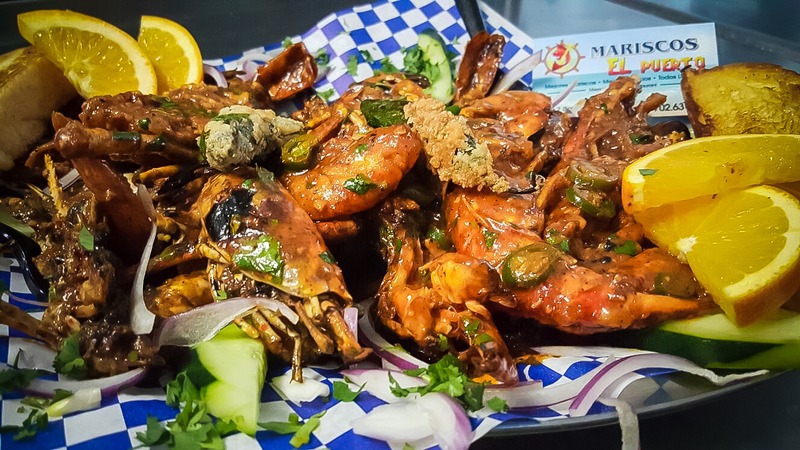 We keep our San Pedro CA style to make sure you get to enjoy true fresh sea food. Customer satisfaction is guaranteed. We look forward to seeing you soon.